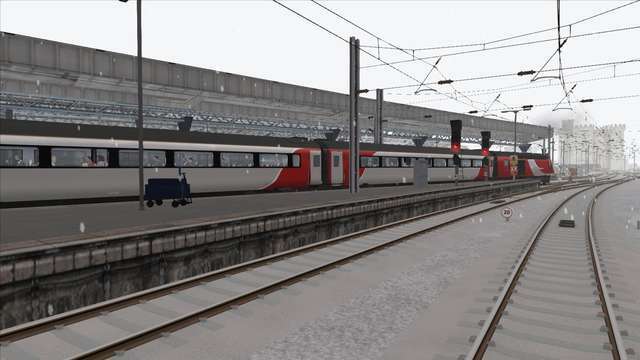 The East Coast mainline runs from London to Edinburgh and then on up to Aberdeen. 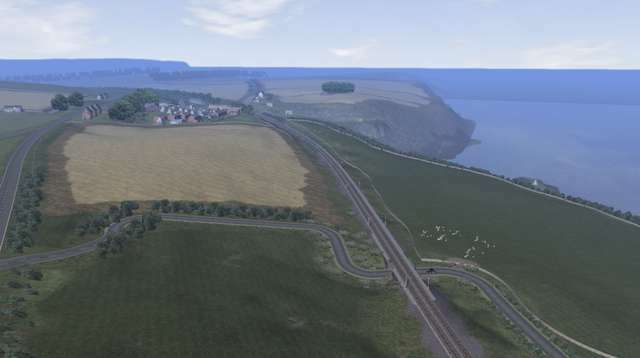 The total length of the whole route is 393 miles. 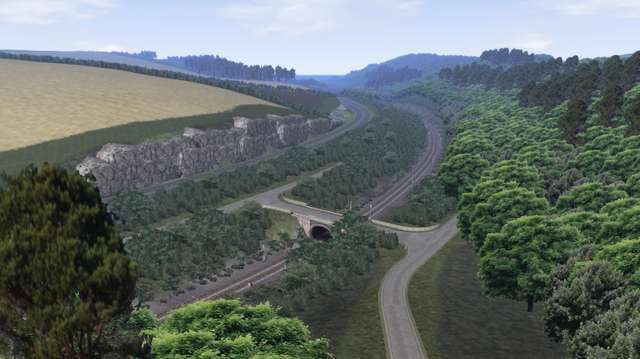 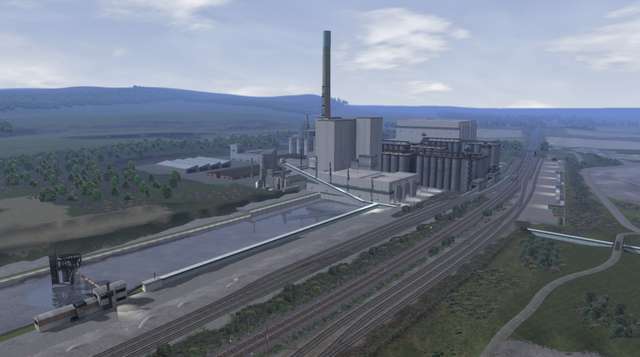 The section covered in this TS2015 route expansion pack runs from Newcastle to Edinburgh - a distance of approximately 125 miles. 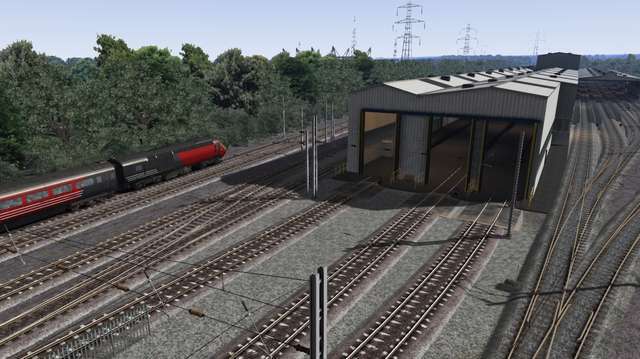 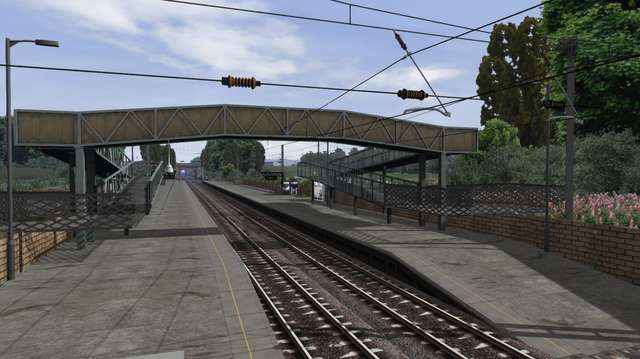 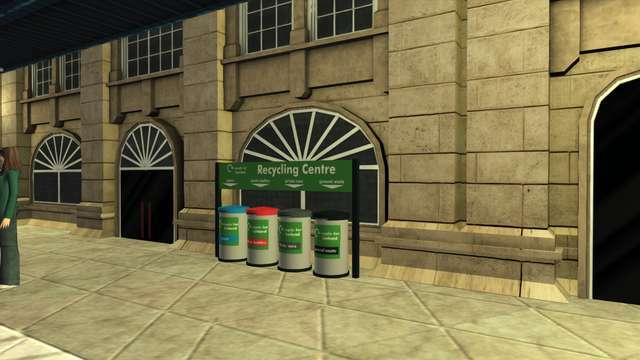 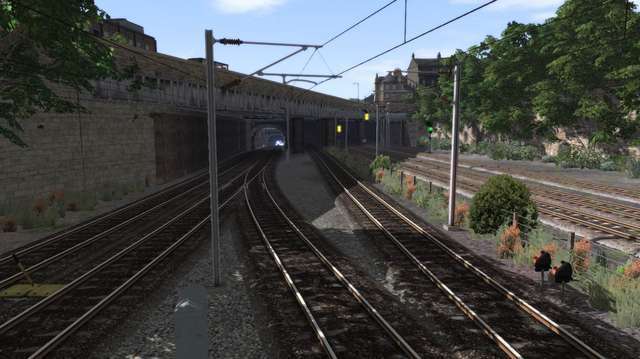 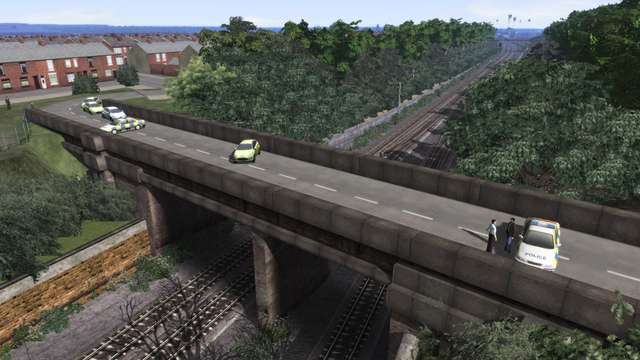 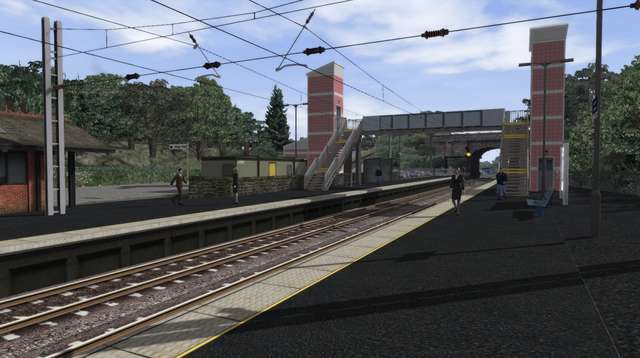 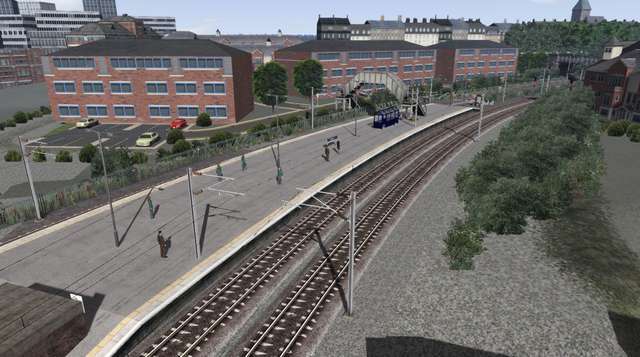 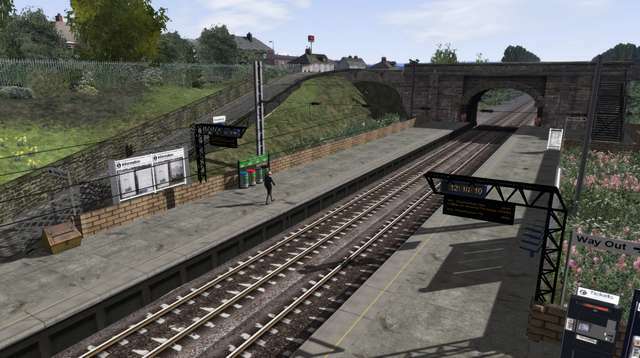 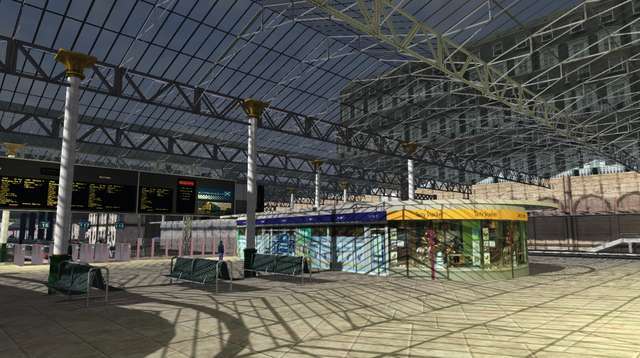 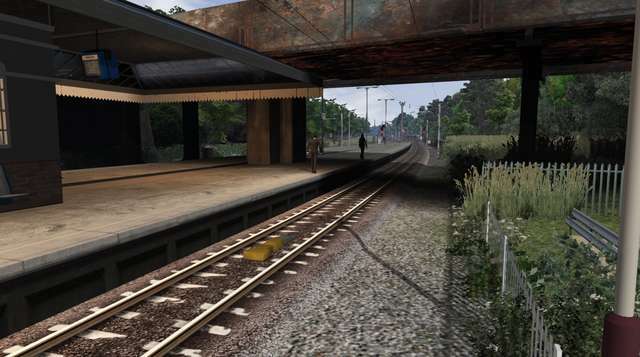 Important: Newcastle to Edinburgh Mainline is compatible with TS2015. 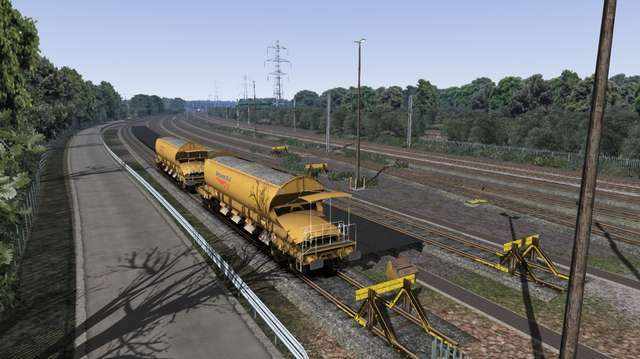 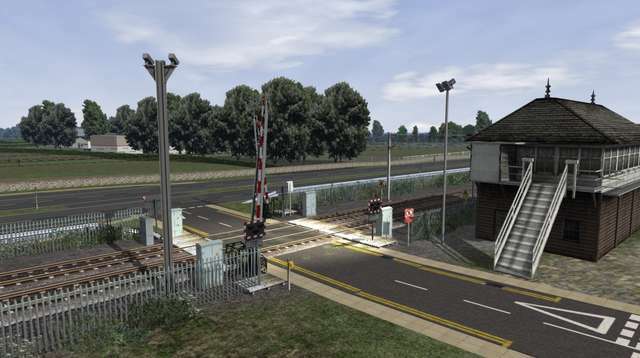 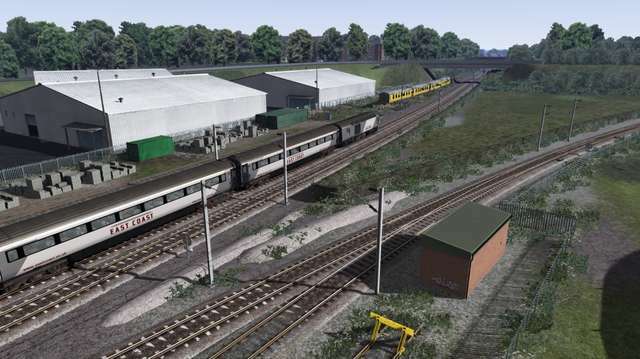 If you purchased Train Simulator after 20th September 2012 then you will require the European Loco & Asset Pack and the US Loco & Asset Pack (available to purchase via Steam) for the route to display correctly. 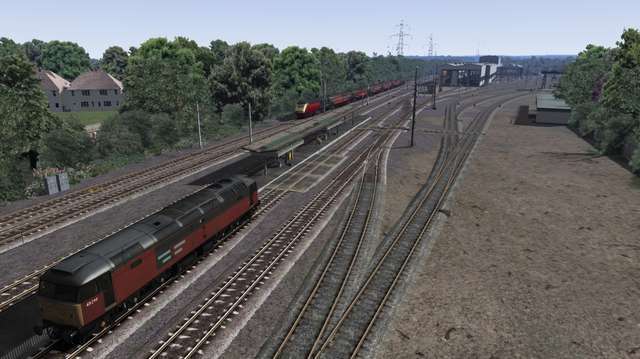 To help make the route more authentic, we have supplied the following repaints of default locomotives that you will see as AI; they can also be used for driving as well. 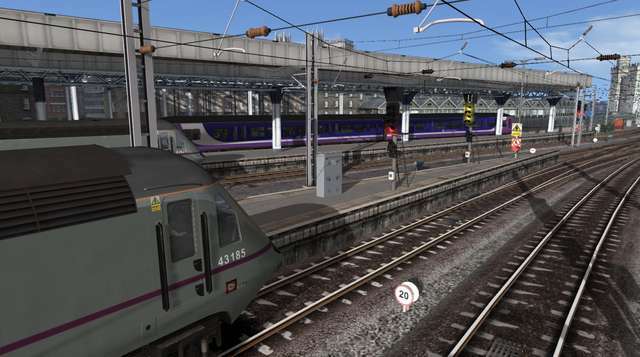 Drive a Class 91 on the 05:48 Edinburgh-King Cross service between Edinburgh and Newcastle. 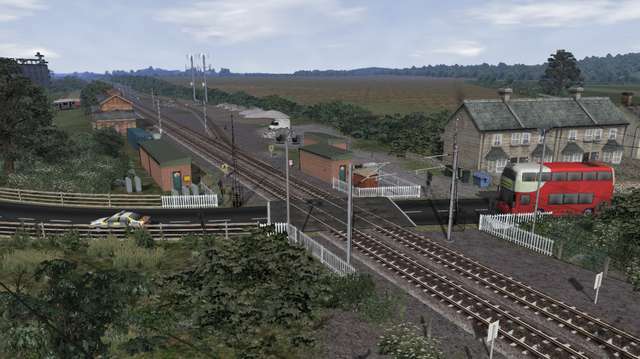 You begin by working the 3Y14 'staff train', the 04:50 from Newcastle to Berwick, before working the 06:00 first train, 1Y14, as far as Newcastle on the Berwick-Kings Cross service. 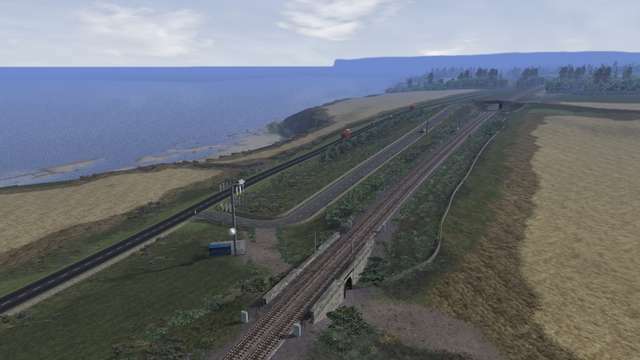 Drive a pair of DRS Class 20s on one of the autumn RHTT (Rail Head Treatment Train) workings that heads from Newcastle to Little Mill LC (Alnmouth) throughout the week. 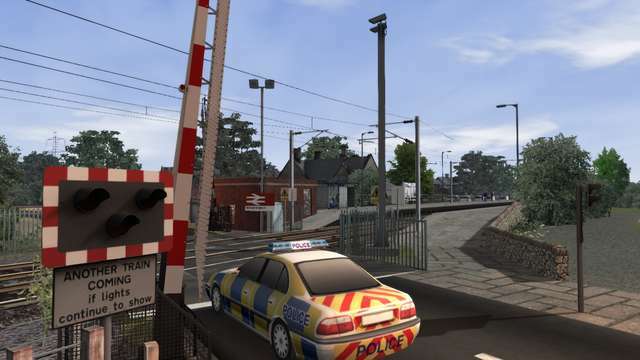 You are working train 3S77. 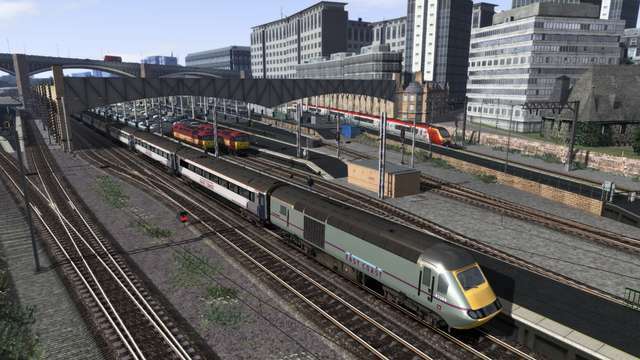 Drive Cross Country Voyager 1S37 on the 05:20 Plymouth-Edinburgh service between Newcastle and Edinburgh. 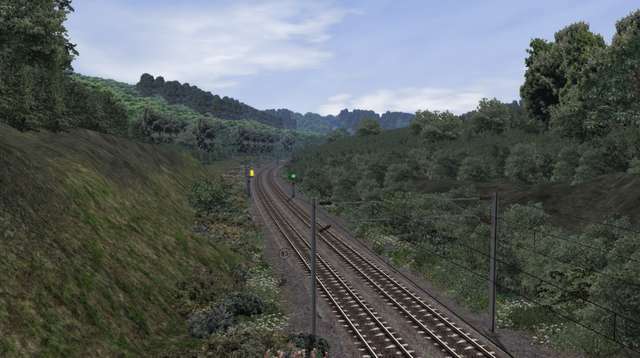 In Part Two you will work 1V68 on the 15:08 return service to Plymouth – you’ll have a good afternoon working the coast! 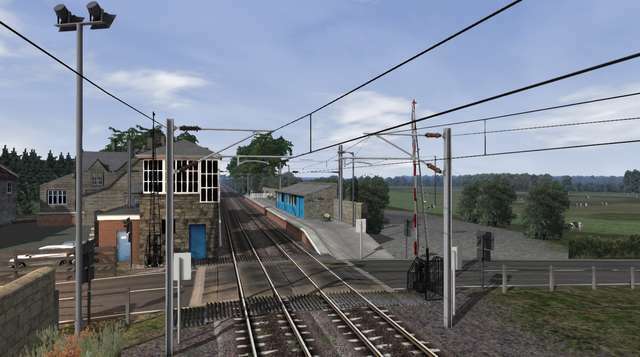 Drive Class 221 Super Voyager 1V68 between Edinburgh and Newcastle on the returning 15:08 Edinburgh-Plymouth service. 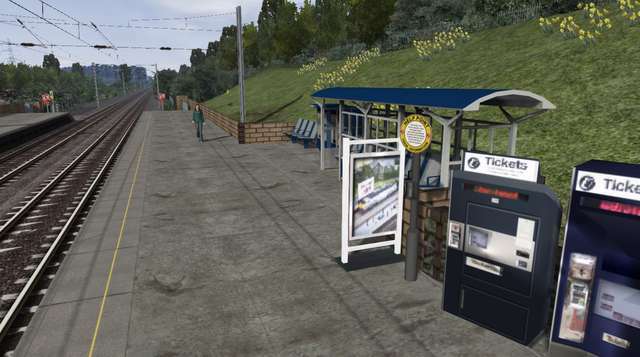 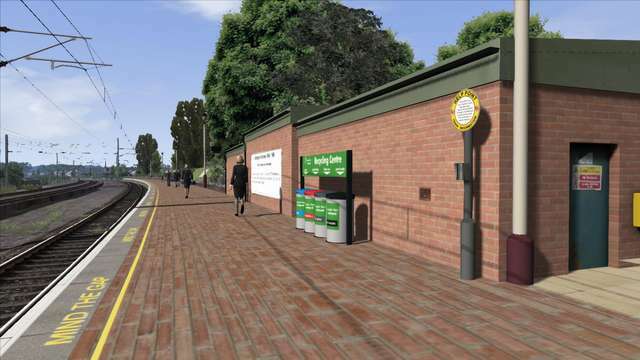 You are required to work a failed unit from Tweedmouth to Heaton Depot. 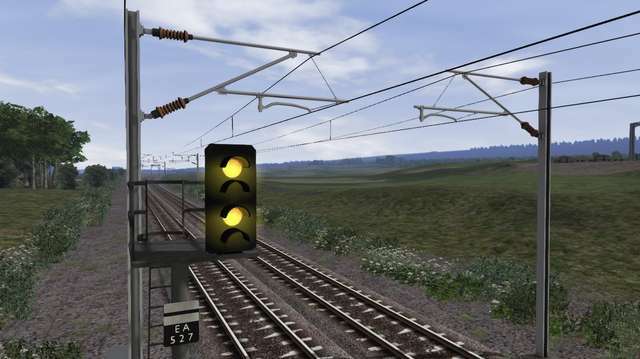 Thankfully the fitter decided that the unit was in a fit state to continue at reduced power. 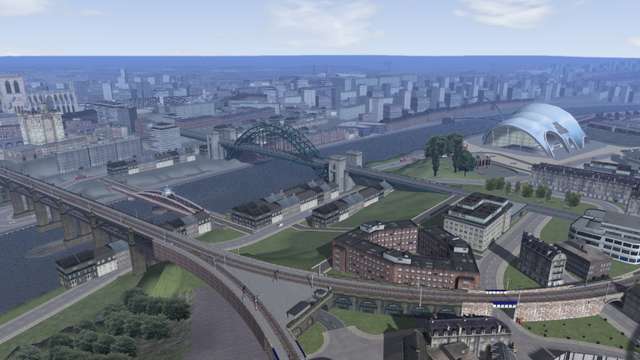 Drive East Coast HST 1E30 from Edinburgh to Newcastle on the 18:18 Aberdeen-Leeds service. 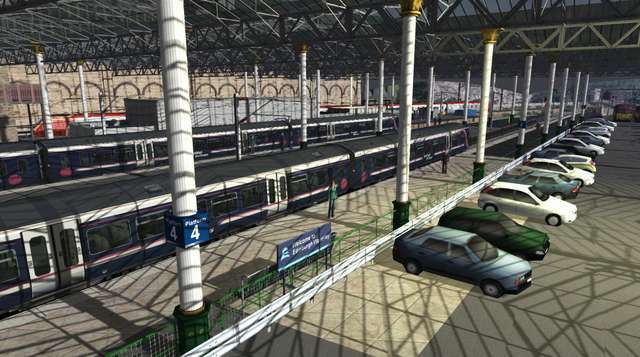 This is today’s last service to head south of Newcastle. 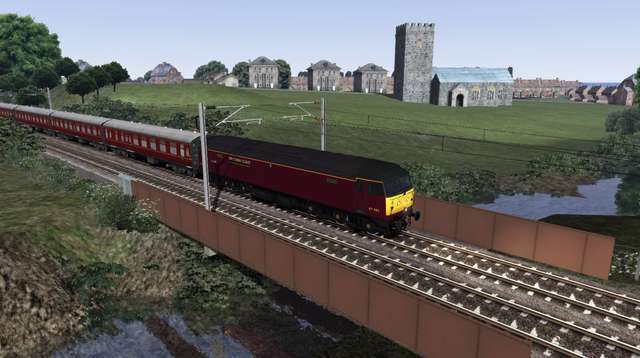 Drive 55022 'Royal Scots Grey' on the ‘Christmas Cracker' railtour from Edinburgh to Newcastle. 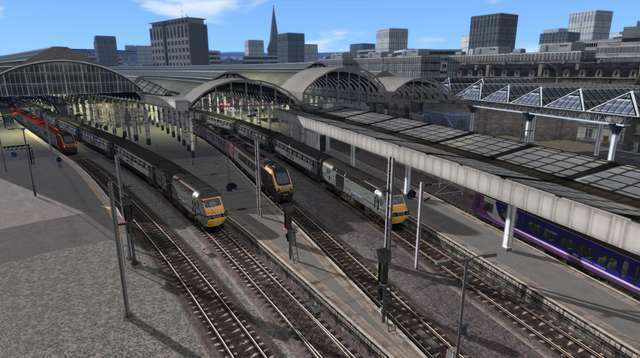 This is a recreation of the real run which took place on 7 December 2012. 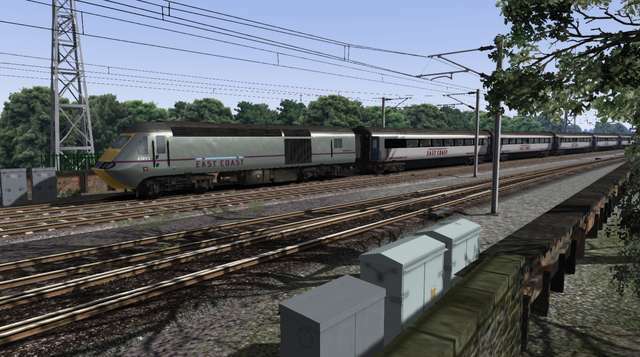 On 12 April 2014 55002, newly restored and passed for main line operation, took a special service north from York along some of its old stomping grounds to Aberdeen. 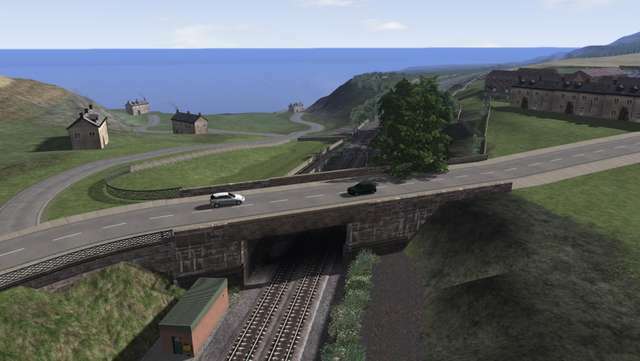 You will drive the Newcastle-Edinburgh section in this scenario. 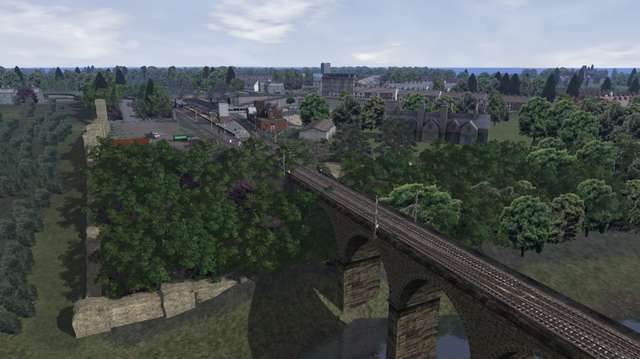 The East Coast Main Line runs north from London to Edinburgh and then up to Aberdeen. 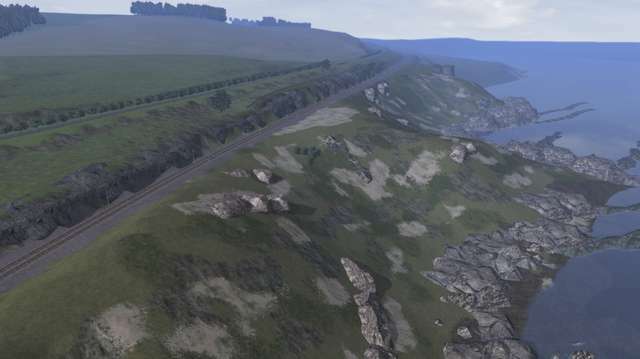 The total length of the route is 393 miles. 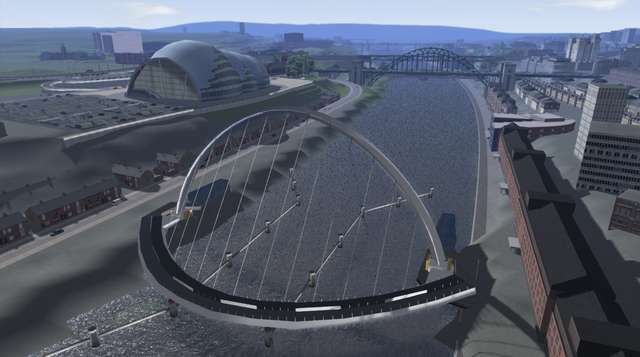 This major artery on the eastern side of Great Britain runs largely parallel to the A1 trunk road. 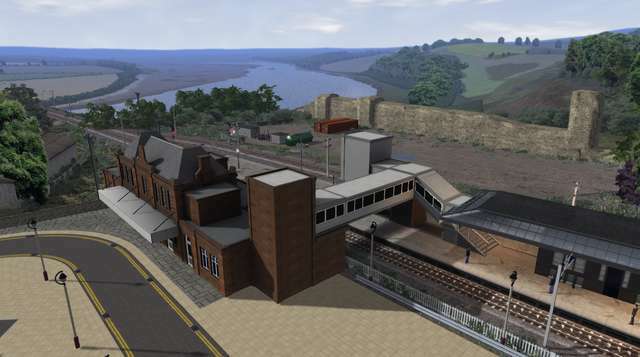 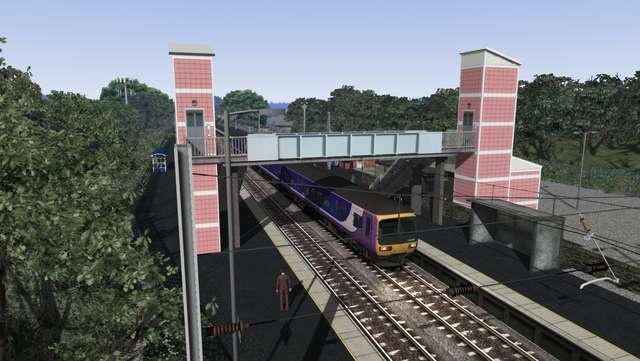 It handles cross-country, commuter and local passenger services as well as passenger traffic running north and south of the England-Scotland border. 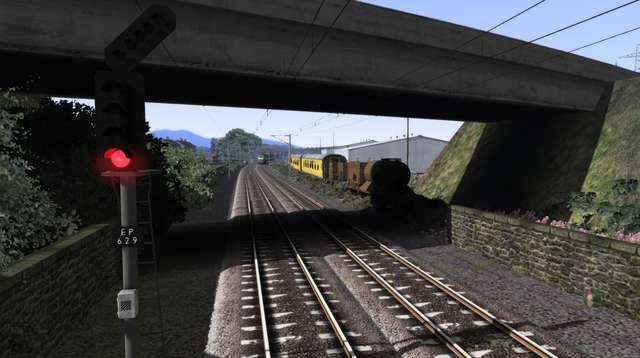 Heavy tonnages of freight traffic are also carried on the route. 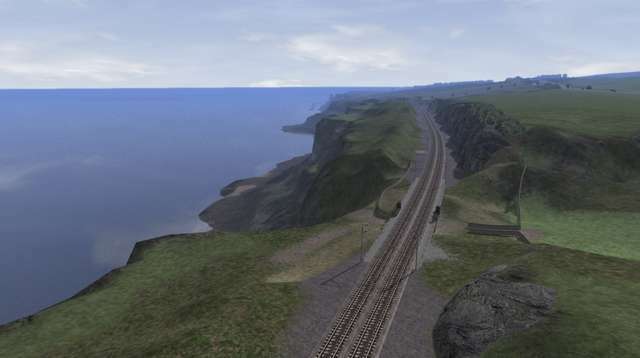 The section of the East Coast Main Line covered in this add-on runs from Newcastle to Edinburgh, and this part of the route was constructed by two railway companies: the North British Railway from Edinburgh to Berwick-upon-Tweed and the North Eastern Railway south of that point. 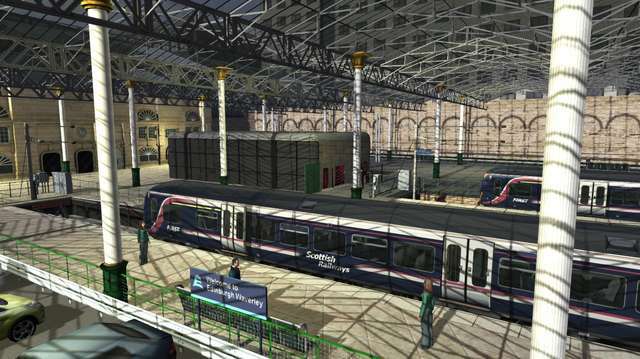 The second phase began in 1984 to electrify the route all the way up to Edinburgh. 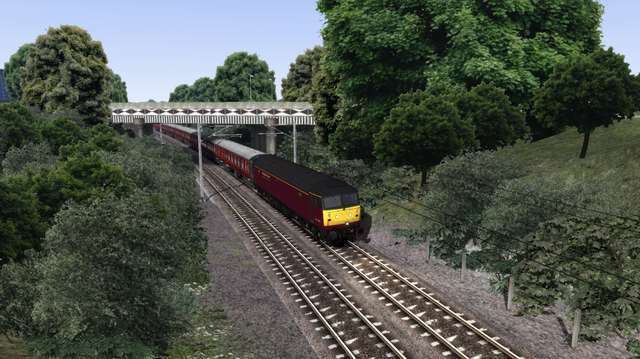 Work started in 1985, and the section between Hitchin and Peterborough was completed in 1987. 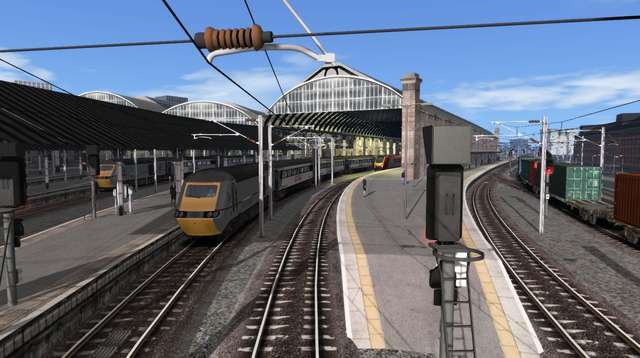 Electrification reached Doncaster and York in 1989, Newcastle by 1990 and Edinburgh in 1991. 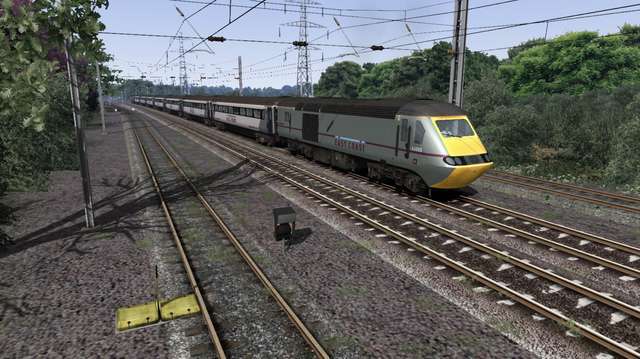 The InterCity 225 rolling stock was introduced in the late 1980s to work the newly electrified line. 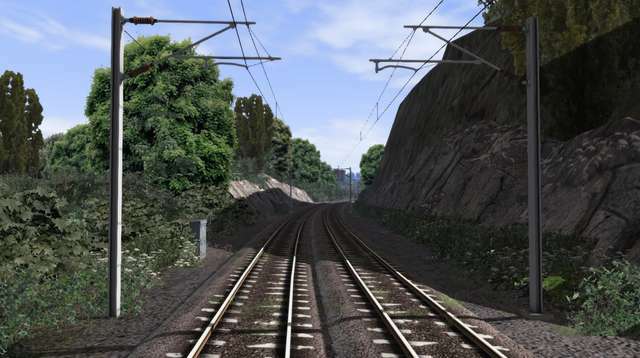 Most of the line is speed rated for 125 mph (200 km/h) operation and was the fastest main line in the UK until High Speed 1 opened. 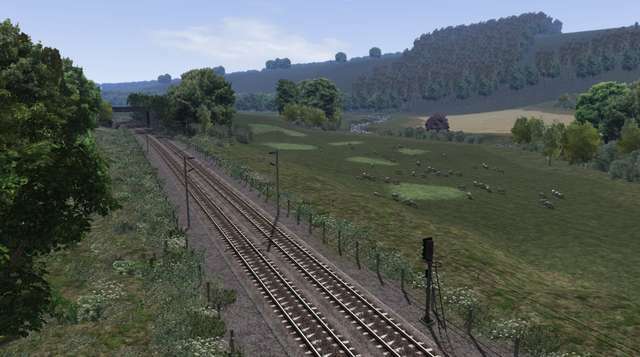 These high speeds are possible because much of the route is fairly straight track on the flatter eastern regions of England. 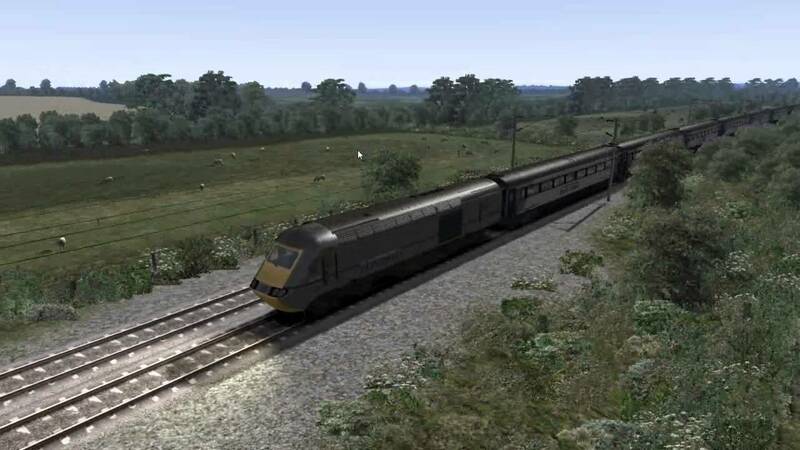 If you purchased Train Simulator after 20th September 2012 then you will require the European Loco & Asset Pack and the US Loco & Asset Pack (available to purchase via Steam) for the route to display correctly. 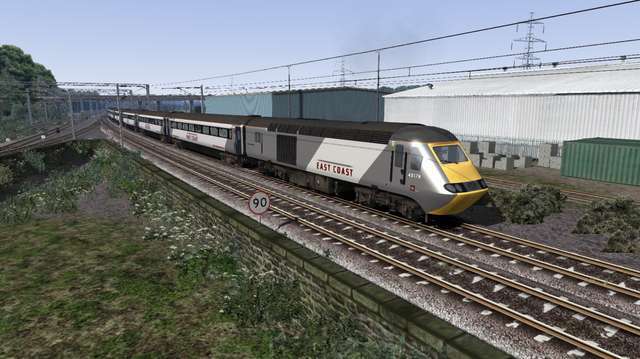 Note: For certain scenarios to run correctly the following locomotives are required: Just Trains Class 20 Advanced, Just Trains Voyager Advanced, Class 91 Pack (Steam). 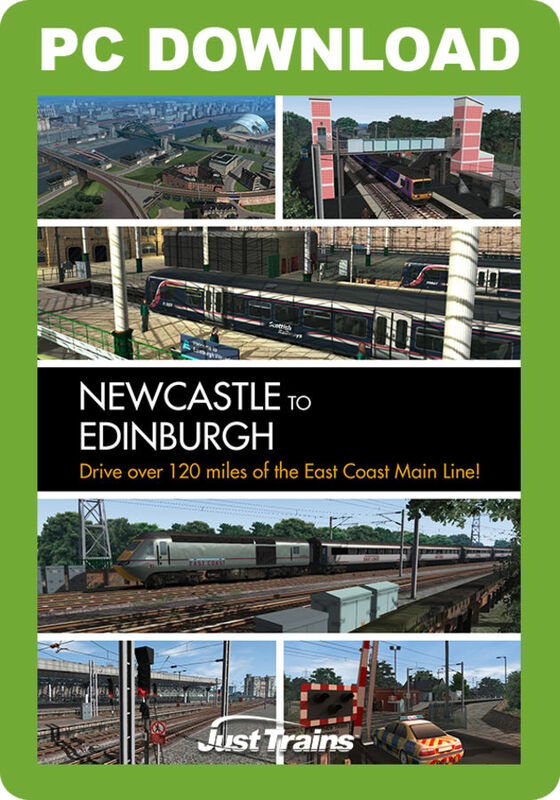 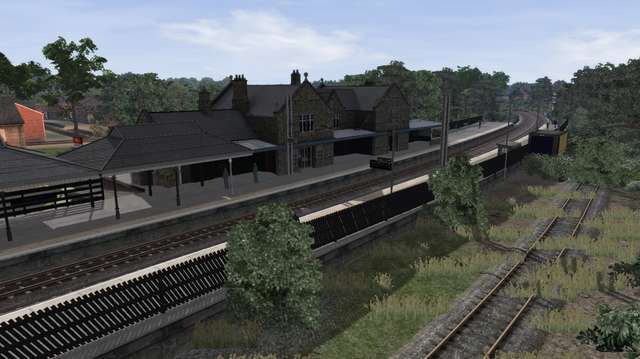 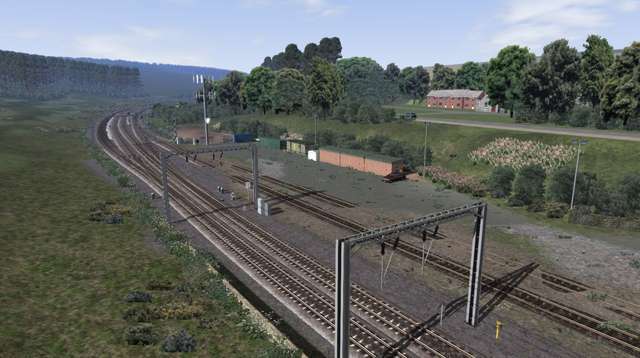 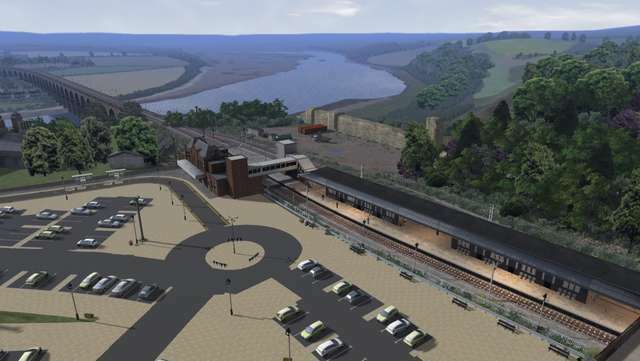 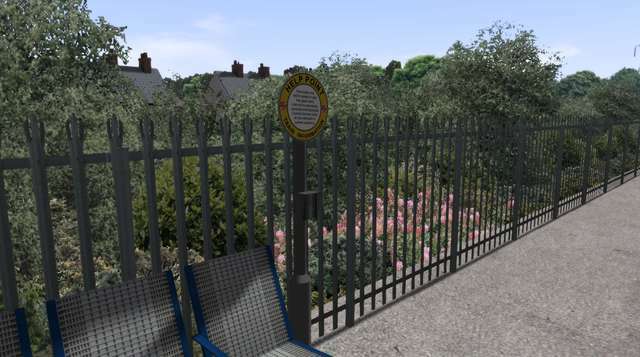 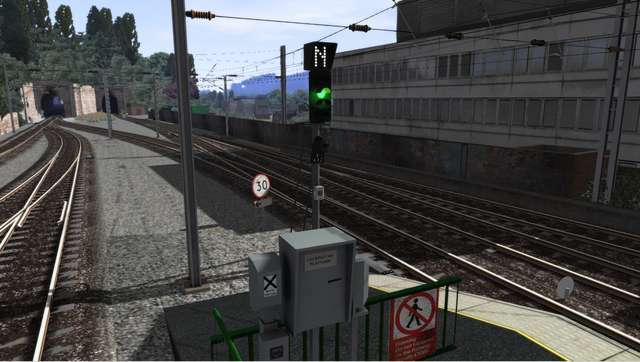 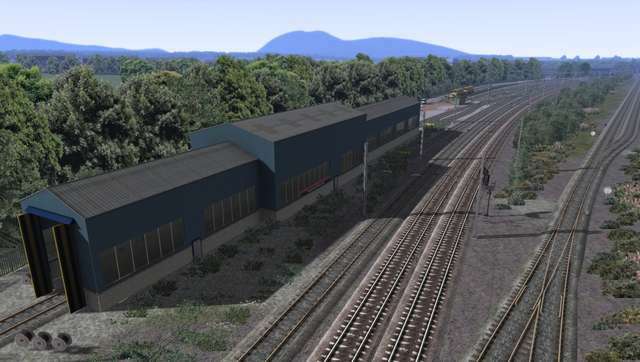 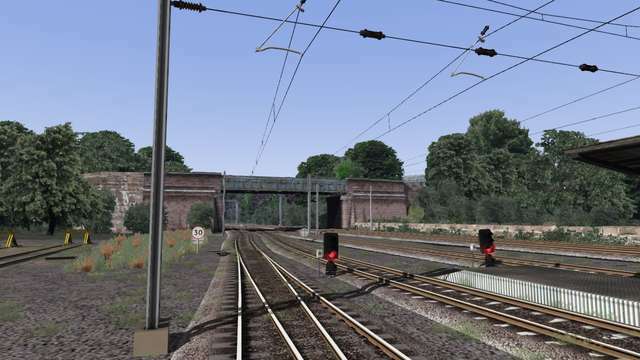 This finely detailed route covers some 125 miles of the East Coast Main Line between Newcastle and Edinburgh, passing through 17 accurately detailed main line stations and four branch line stations. 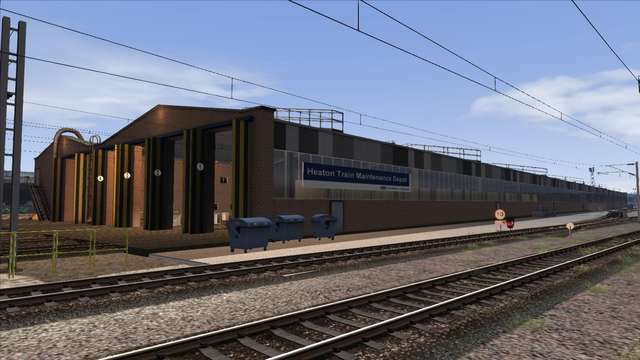 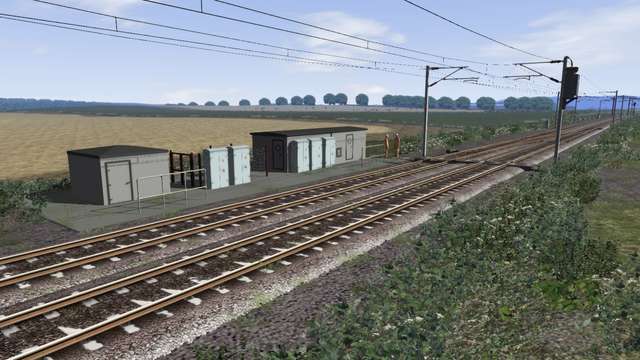 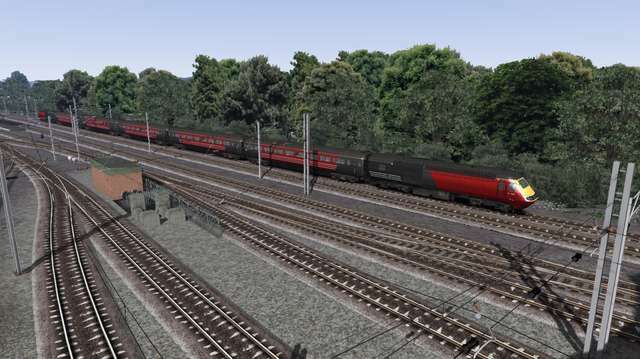 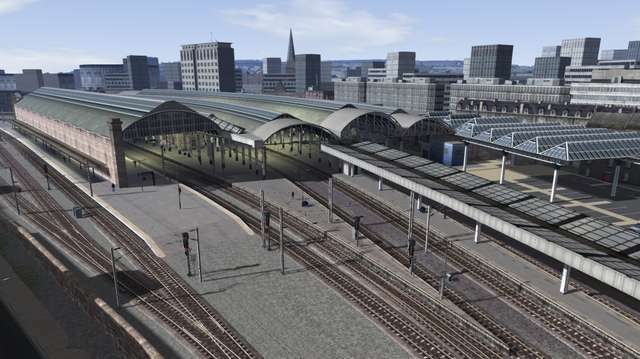 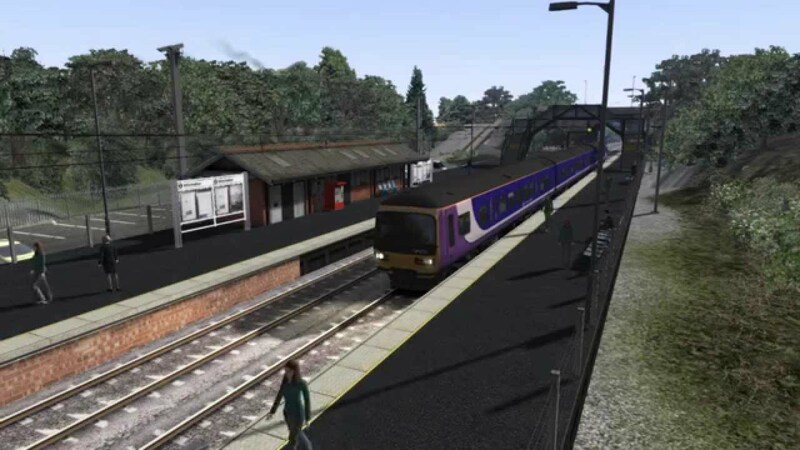 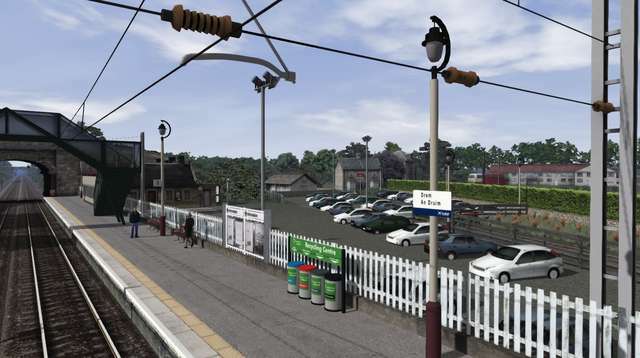 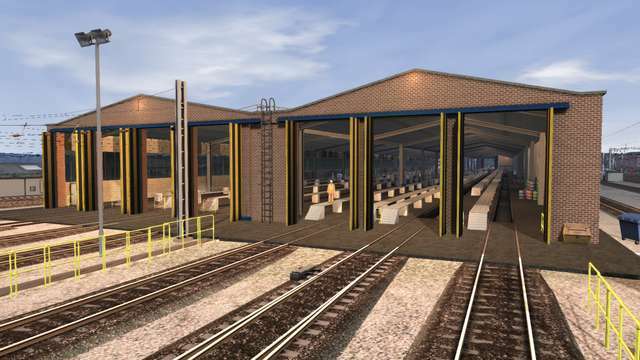 The route features numerous custom buildings and objects, nine repaints for three loco types, a set of Just Trains Mk.1 carriages in maroon and all-new Just Trains modern LED signals and overhead catenary.